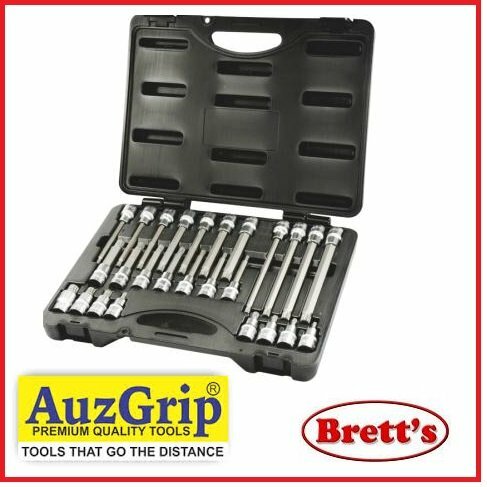 HI14-PIC-300 PIC PIC-300 PIC300 300ML PETROL INJECTOR CLEANERHi-Tec Petrol Injector Cleaner cleans fuel injectors, carburettors, ports, valves and combustion chambers by dissolving gums, waxes and carbonaceous deposits. Hi-Tec Petrol Injector Cleaner helps restore the engine’s original power and protects the engine against corrosion. 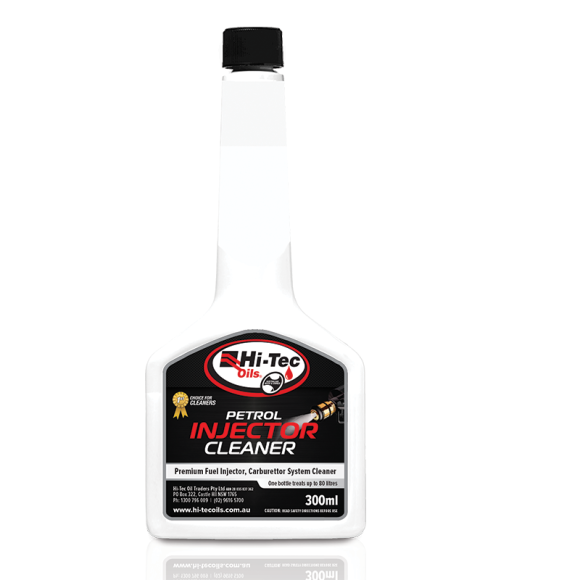 Hi-Tec Petrol Injector Cleaner cleans fuel injectors, carburettors, ports, valves and combustion chambers by dissolving gums, waxes and carbonaceous deposits. Hi-Tec Petrol Injector Cleaner helps restore the engine’s original power and protects the engine against corrosion.